Have you heard of Game Truck? They are a video game party coach that comes to your house and parks for the party. 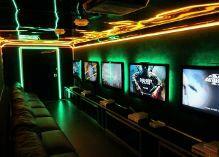 The coach is filled with video game systems and games. Your kids and their friends (and grownups who like video games) can play to their hearts content. 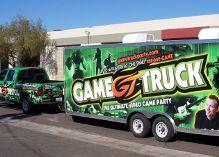 In fact, Game Truck makes a great corporate event for employees. 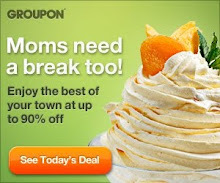 They can relax (and compete) in a fun and friendly environment. I'm super excited that my family has been invited to attend a Game Truck Party. I'll be posting a review of the experience soon. Each video game theater is equipped with HDTVs and a wide selection of games for Xbox360, Wii, PlayStation3 and a GameCoach to manage the party so you can relax. All we need is a place to park and people to play. My readers also will receive this coupon for free giftbags and t-shirt!